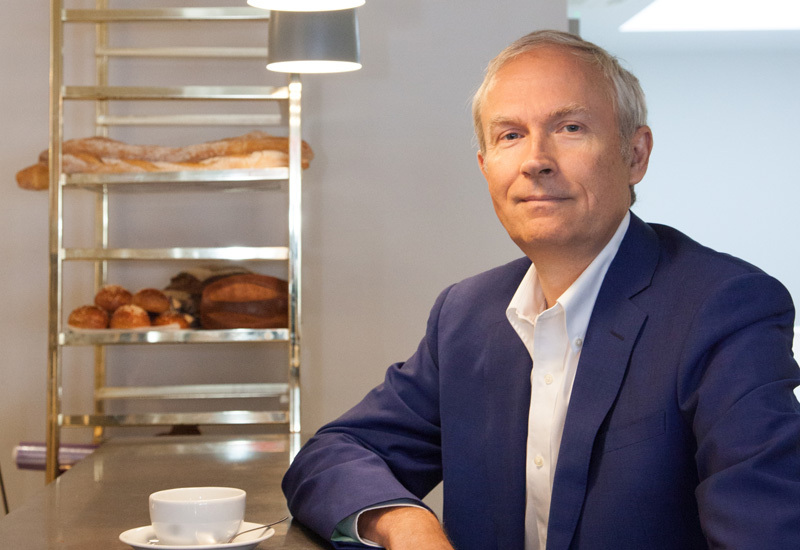 Luke Johnson, a restaurant investor with experience at Giraffe and Pizza Express, is the latest name to join the Gaucho takeover bid. According to a report from Sky News, Johnson is the latest figure to get involved in the takeover following American buyout firm Carlyle, which showed interest earlier this week. 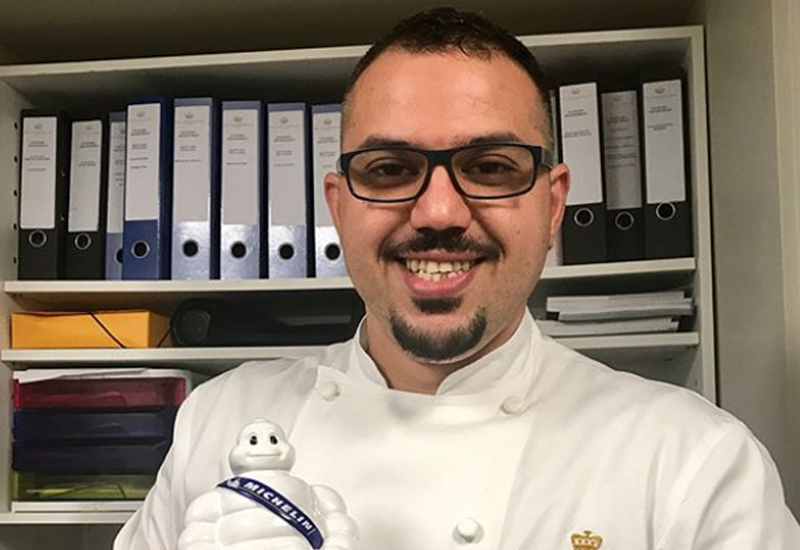 Johnson is a veteran in the hospitality industry having previously owned The Ivy restaurant in London’s West End, and also has experience at Feng Sushi. 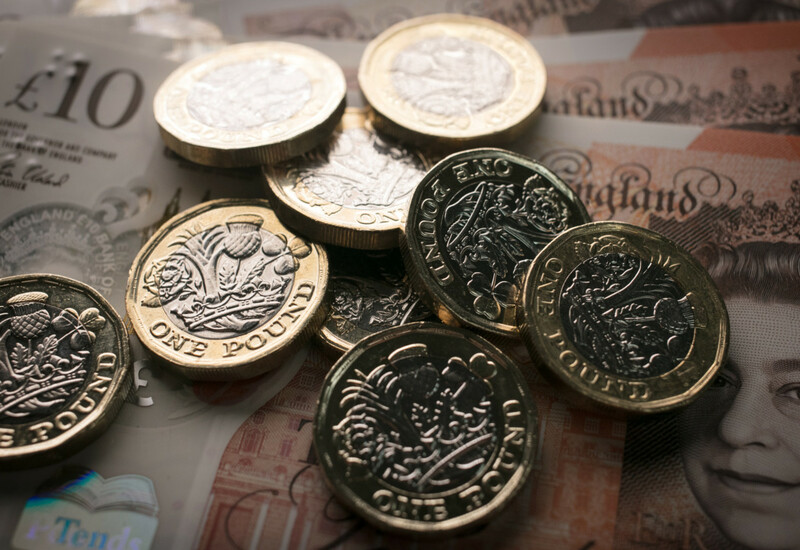 Sky News reported that joining Carlyle and Johnson in the bidding war is the UK team of special situations investor, Aurelius Equity Opportunities. 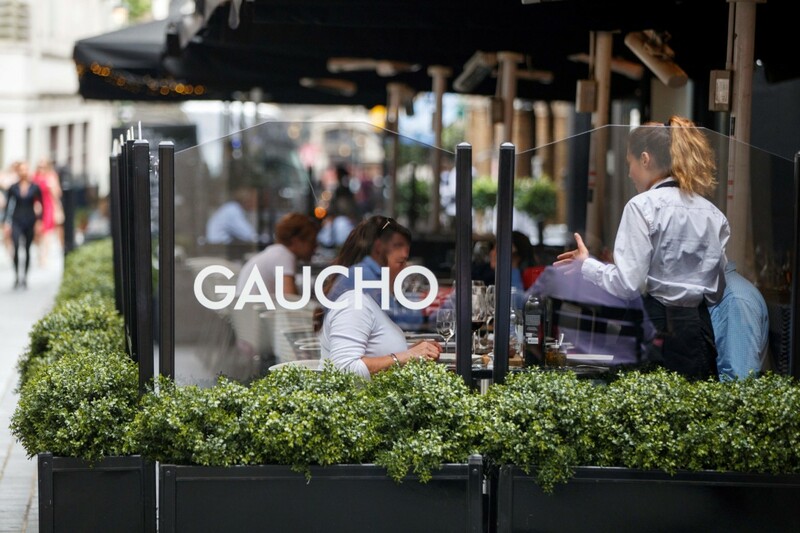 Gaucho fell into administration last month after Martin Williams, the UK restauranteur and former MD at Gaucho, revealed his attempts to buy the struggling chain were rebuffed with the company showing its intention to find an administrator. 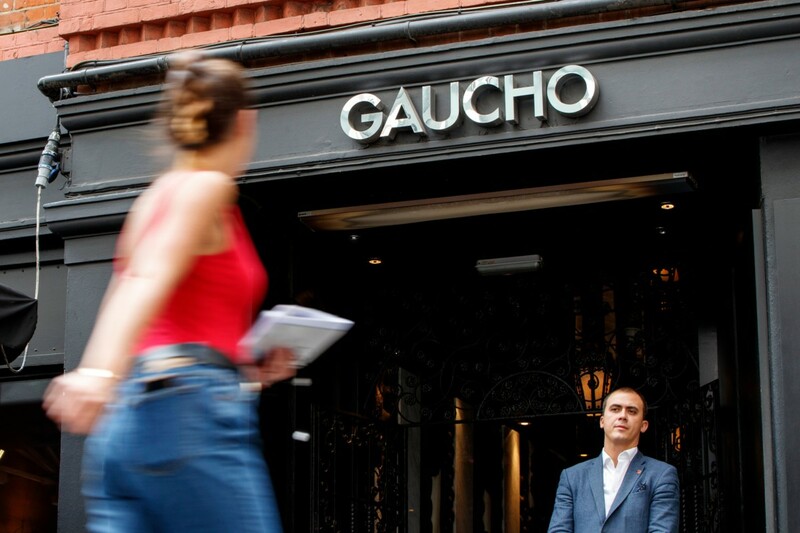 The problem then worsened when Gaucho were forced to axe its CAU chain, affecting over 540 jobs. The administrators hoped that by shutting CAU, it would be easier to find a buyer for the Gaucho business. 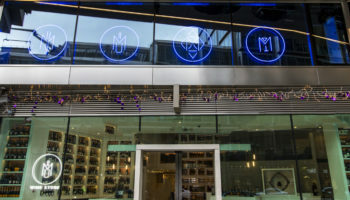 Cau had been described as “significantly loss-making” following three years of revenue decline and “ongoing under-performance” whereas the Gaucho brand remains profitable.